Biogradska Gora is a forest and a national park in Montenegro within the Kolasin municipality. Biogradska Gora is located in the mountainous region of Bjelasica in the central part of Montenegro between the rivers Tara and Lim, and is surrounded by three municipalities: Kolašin, Berane and Mojkovac. The National Park is 54 km² in area. 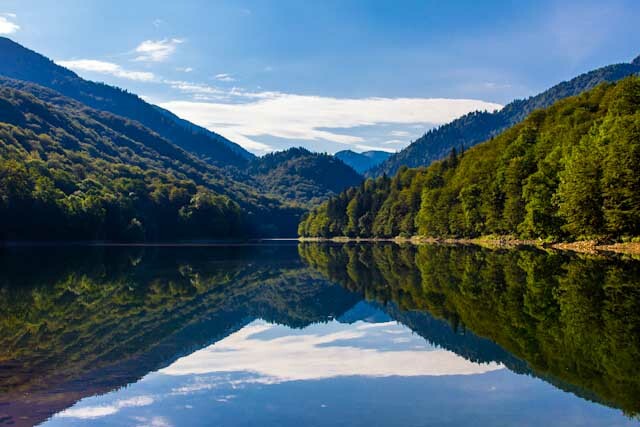 Basic elements of the Park are: untouched forest, large mountain slopes and tops over 2000 meters high, six glacial lakes, five at an altitude of 1820 meters and one easy accessible low land lake located at the very entrance to the park, Biogradsko Jezero. Swift streams cut through scenery of Biogradska Gora, green pastures and clear lakes reflecting centennial forests. The Park is renowned as a unique geomorphological region and, as such, it is attractive for scientific research. The seat of the park is in Kolašin. The national park abounds in cultural and historic heritage consisting of sacral monuments national building and archeological localities. Numerous authentic buildings of traditional architecture are found throughout the pastures and villages next to the virgin forest reserve on the Bjelasica mountain range. 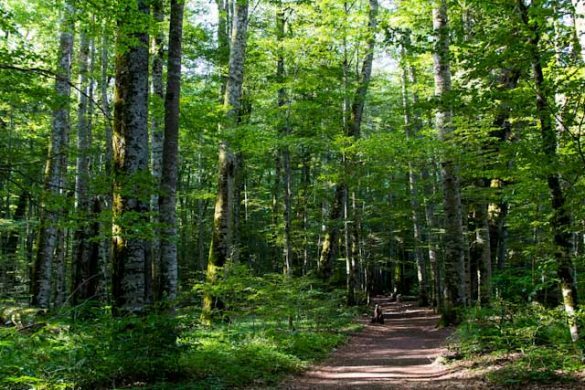 Although it is the smallest of four National Parks in Montenegro, Biogradska Gora National Park contains great diversity of flora and fauna. 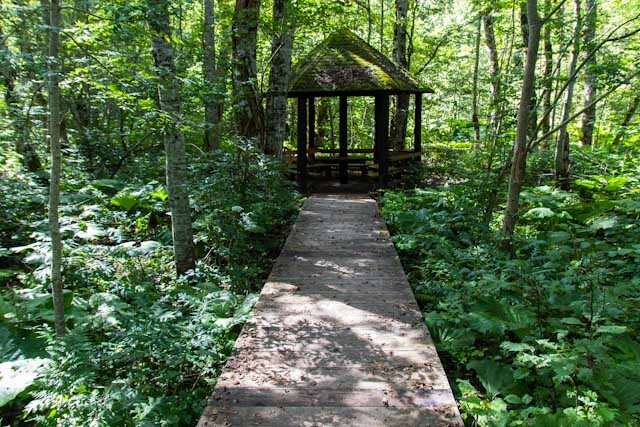 There are 26 different habitats of plants with 220 different plants, 150 kinds of birds, and 10 kinds of mammals live in this Park and in its forest, there are 86 kinds of trees and shrubs. 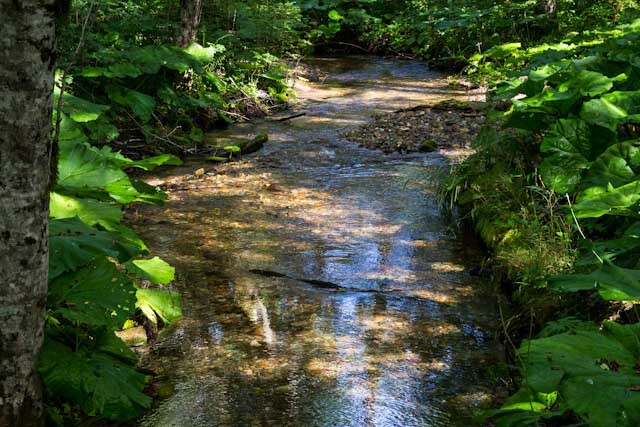 In the waters of the park exist three kinds of trout and 350 kinds of insects. The thing that makes the national park unique is its virgin forest, Biogradska Gora (16 km²) with trees over five hundred years old. 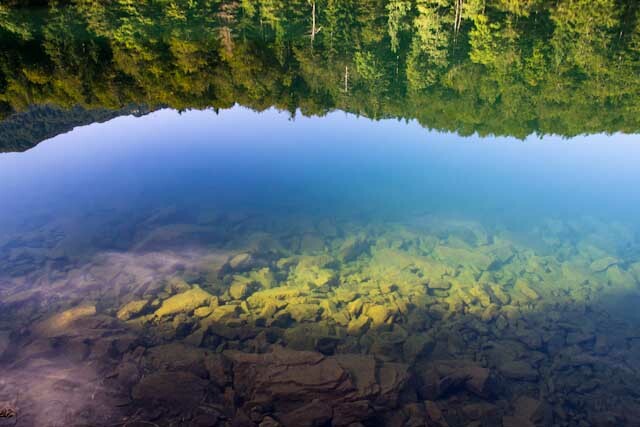 In the very heart of Biogradska’s virgin forest is the Biogradsko Jezero, the largest glacier lake in this National park. The most common tree species around the lake are European Beech, Sycamore Maple and European Ash, and on the slopes Beech and Silver Fir. When Kolašin liberated from Turkish rule in 1878, people from the Moraca and Rovca presented a part of the forest to King Nikola I Petrovic-Njegoš of Montenegro. This forest was known as “Branik Kralja Nikole” and was protected. Biogradska Gora was proclaimed a National Park in 1952. Only six years after the proclamation the Yellowstone as the first world’s national park. Lake Biogradsko Jezero is located in the heart of Biogradska Gora national park, on an altitude of 1,094 meter. It is the biggest and most attractive lake of 7 glacial lakes scattered across the national park. It has an area of 228,500 m², and average depth of 4,5 meter. The maximum depth is 12,1 meter. The lake is 870 m long and 261 m wide. It is filled by the Biograd river, a permanent tributary, and few periodical streams. Its outflow is Jezerstica. In close vicinity of the National Park, there took place a battle between the Turks on one side and Montenegrins and Serbs on the other side. There were also important battles fought in the First Balkan War of 1912 and this region represented the center of activities of partisans in World War II. For years back, shepherds used rich pasture in this region for grazing sheep and other cattle. These slopes still used as pastures and visitors to the park can enjoy the hospitality of shepherds in their summer houses. The most popular activities in the park are mountaineering and visiting. 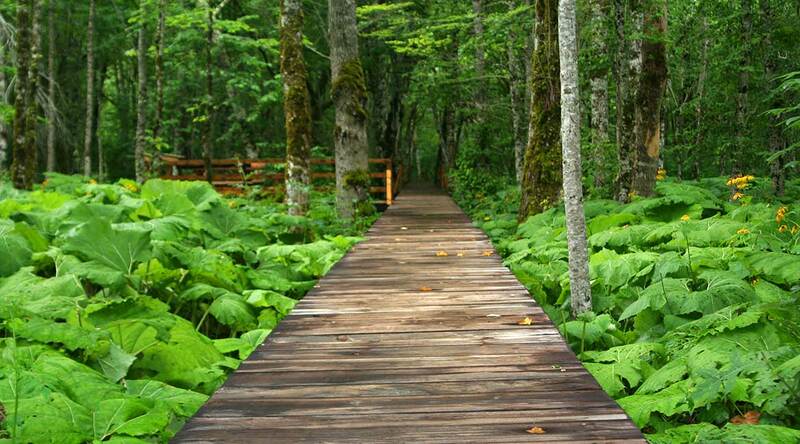 Through the park are many path’s of different lengths. Some of them lead only through the park others will bring you to closest mountain peaks. For entering the park a fee of 3,00 euro’s will be asked. The camping fee for a big tent is 5,00 euro and for a small tent it is 3,00 euro. Also there is the possibility to rent a boat on the Biogradska Lake for 5,00 euro’s an hour. 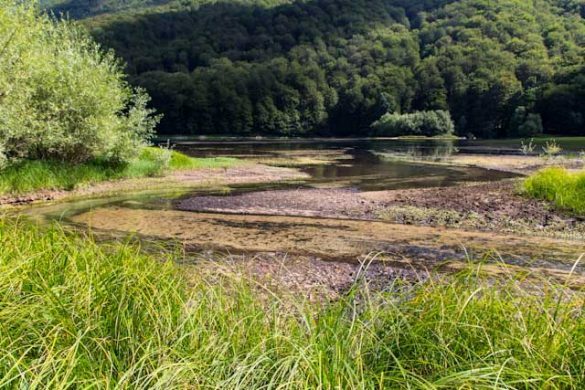 According to the laws governing national parks in Montenegro, in order to preserve the natural resources and cultural heritage of the parks, no new projects can be launched. Exception for this is only for existing foundations on which a new project can be realized. For the Biogradska Gora park this means that no hotels are located in the park. It is possible to stay in one of the 12 bungalows on the lake of Biogradsko. Each bungalow has two wooden beds and all other bass elements for a pleasant stay, perfect fit in the landscape. However, these are quickly booked in high season. In the mountains of Bjelasica in the Katuns there are also simple wooden huts where you can stay overnight. For hotels and other accommodation, one is designated to the city of Kolasin or Mojkovac. Kolasin is 20 kilometer away and a 30 minutes drive. Mojkovac at 11.5 kilometer and a 20 minutes drive. Of these two cities, Kolasin is the more interesting city, lying in a nicer environment and with a better touristic development than Mojkovac. Four Points by Sheraton – The 4-star Four Points by Sheraton consists of 72 chalet-style rooms, including 15 larger suites, making it the perfect base for an adventure full of activities in the wild. The rugged, wooden interior with cozy furniture creates an inviting character, with the well-known Sheraton Comfort-Bed, which provides the guests with a restful night’s sleep. Accommodation Lidija Rakocevic – Private accommodation Lidija Rakočević offers free Wi-Fi throughout the stay, just 200 meters from Kolašin main Square. All rooms have a private bathroom with a bath or shower. The private garden has barbecue facilities. Guesthouse Sandra – Guesthouse Sandra is located in central Kolašin and offers apartments and rooms. All accommodations have private bathrooms with showers and hairdryers. Apartments and studios offer a fitted kitchen or kitchenette. Our three things we recommend to see or do when visiting Biogradska Gora's national park.